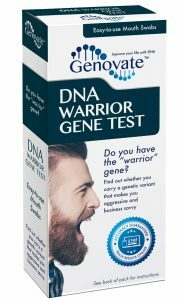 Home Famous DNA Did you know the warrior gene can enhance your business success? Business – it’s in your genes. 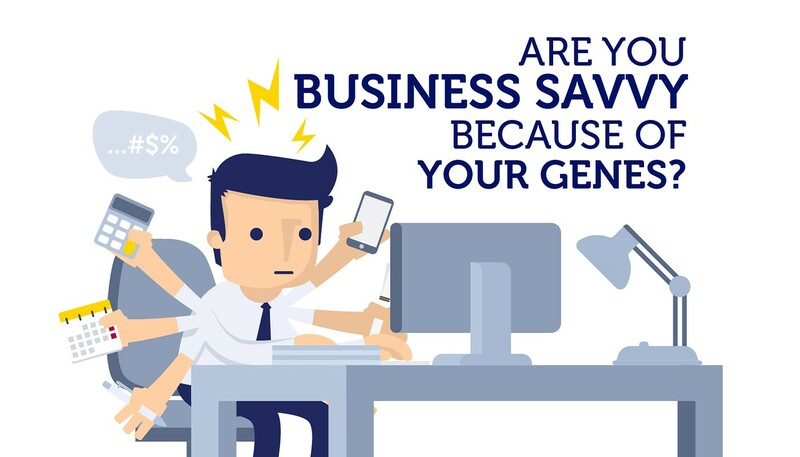 Are you really business savvy because of your genes? Do your genes control your business choices? According to scientists at the California Institute of Technology the answer might be yes: inheriting the “warrior” gene may indeed make you better at making risky financial decisions. Named for its link to aggressive behavior, the “warrior” gene refers to different versions of the MAOA gene. All “warrior” versions produce lower levels of monoamine oxidase A, an enzyme that breaks down neurotransmitters in our brains involved in feelings of stress and reward. When MAOA levels are low, these neurotransmitters are not broken down as effectively, which usually results in behavioral changes. 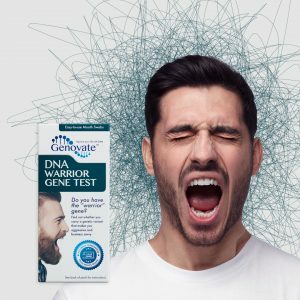 The list of negative behaviors associated with the warrior gene includes being antisocial, alcoholism, panic disorders and pathological gambling. But it’s not all bad. New evidence reveals that warrior gene carriers have an advantage when challenged with making risky decisions. In this study, scientists looked at how different versions of three genes, MAOA, 5-HTT (a serotonin transporter) and DRD4 (dopamine 4 receptor), affected risk-taking behavior. The participants performed a simple financial decision-making exercise, deciding between a sure option (a 100% chance of neither winning or losing their money) or a risky option (a 50:50 chance of winning $7 or losing $4). Researchers found that men with the warrior forms of the MAOA gene (MAOA-L) were more likely to accept the risky option, compared to their MAOA-H counterparts. This observation agreed with previous findings, MAOA-L carriers are more likely to exhibit risky behavior. But, warrior carriers took risks because they believed they would benefit from these decisions. Surprisingly, according to the evidence, they did!!! Their warrior gene allowed these men to better judge when a risk was in their favor, which could include anything from making a risky business decision to a winning hand in cards. The bottom line – if you are a man with the warrior gene, you are more likely to profit from your ‘risky’ decisions. It is human nature to try to describe people based on their age, identity or even their genes. Warrior gene carriers are often labelled as being angry and aggressive. But, now it’s starting to look like the “no guts, no glory” attitude of the warrior carriers may be an essential part of excelling as an entrepreneur, especially if it involves high-risk decision-making. Are you business savvy because of your genes? 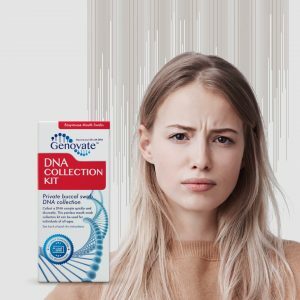 Find out with the DNA Warrior Gene Test. Previous articleDid you know there is a “Viking gene”? Next articleDid you know DNA influences your fat sensitivity and diabetes risk?